It’s crazy to think that Derek and I’s wedding was over a month ago…where did the time go?! 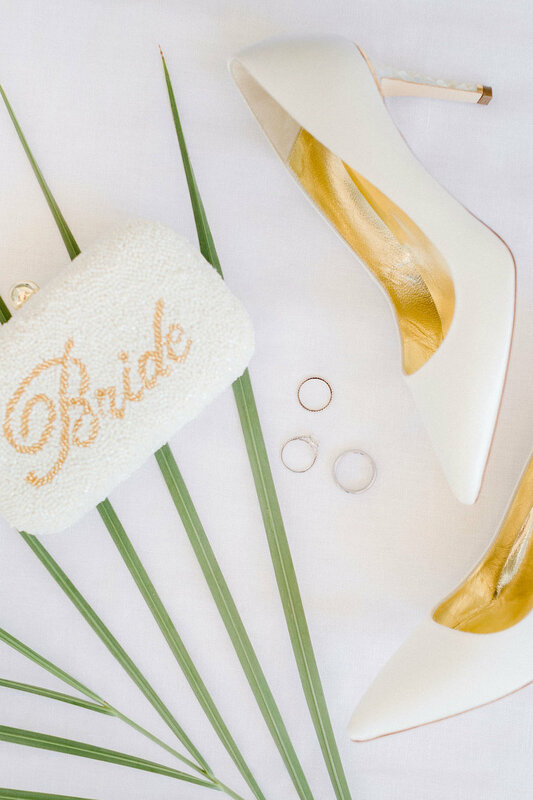 (Check out my 10.14.18 blog post for full wedding pictures) I especially can’t get over these beautiful bridal pieces gifted from BHLDN! 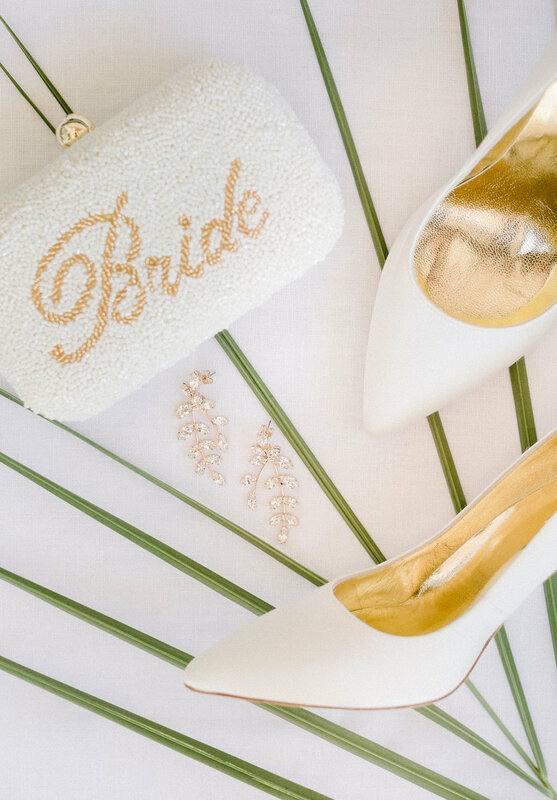 BHLDN (pronounced beholden) is a bridal shop with everything a bride needs from special occasions, bridal shower, bridesmaids, wedding decor to honeymoon gear. 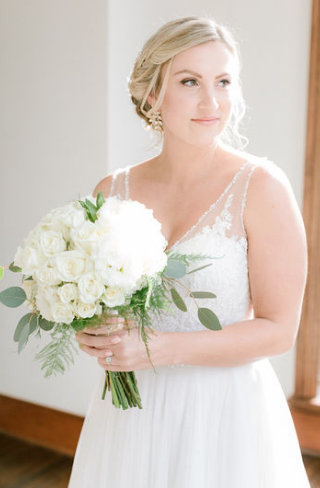 When I came across their site I’d already purchased my wedding dress but I couldn't get over the gorgeous designers and gowns they had. From accessories to dresses they truly have the cutest pieces! 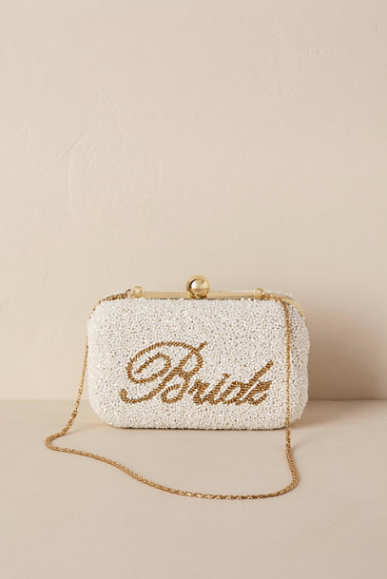 *Scroll below to see where you can get these BHLDN bridal pieces! “Goldie Dress” with bride clutch worn at Derek and I’s rehearsal dinner! *Shop the looks here. . . .